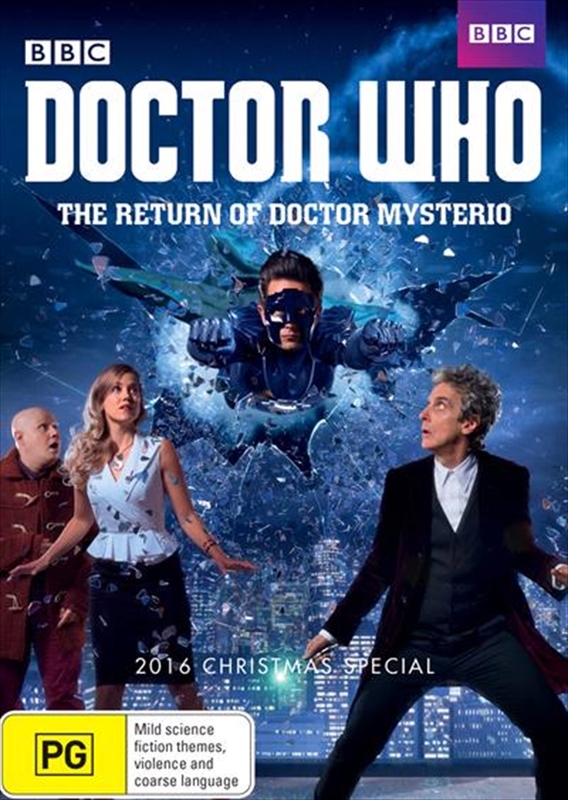 The Doctor returns for an epic Christmas adventure. With brain-swapping aliens poised to attack New York, the fearless Time Lord teams up with an investigative reporter, a familiar bumbling figure in a duffel coat, and a masked superhero known only as The Ghost. Can the Doctor save Manhattan from the deadly alien threat? And what will be revealed when we see behind the mysterious new hero's mask?